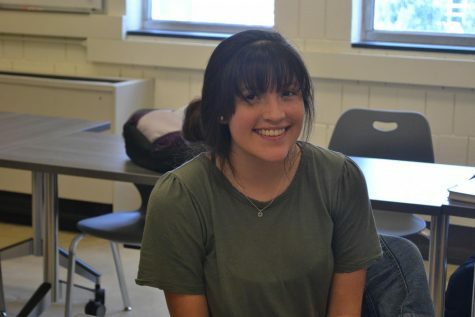 Lupita Echeverria is a junior taking Journalism this year. She joined the staff because she‘s looking forward to gaining more writing and interviewing experience. Lupita is passionate about music, her faith, and she’s part of the Cross Country Team and FCA. When Lupita is not at school, she enjoys listening to music, watching YouTube videos, and reading. Lupita is a big fan of University of North Carolina and would love to go there for college, followed by medical school and residency to become a doctor.